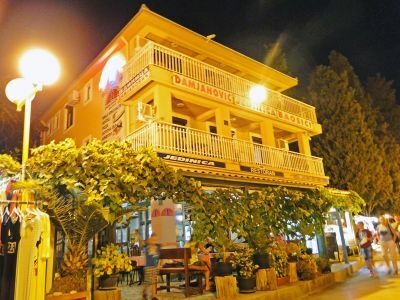 Close to the Damjanovic Jedinica we have suits available to rent. 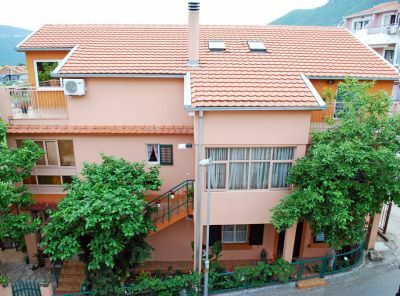 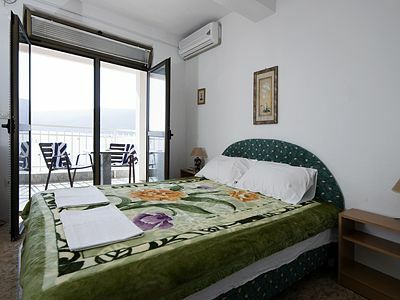 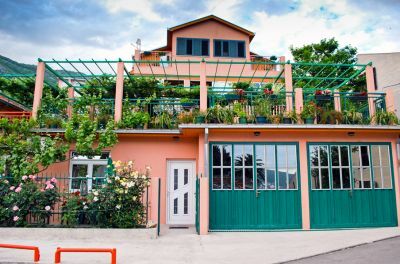 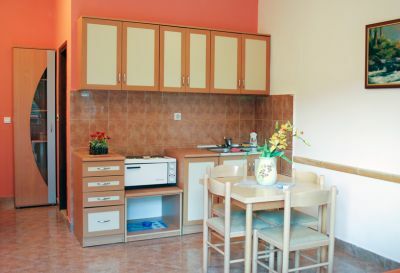 We can offer you three-bed, four-bed and six-bed apartments with kitchen, bathroom, air condition, TV, Wireless Internet and terrace. 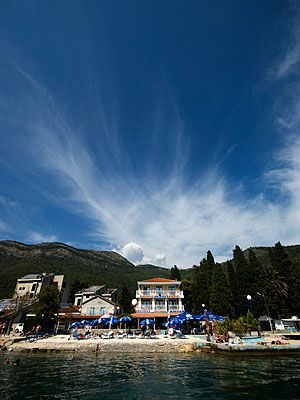 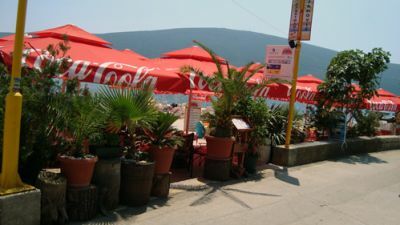 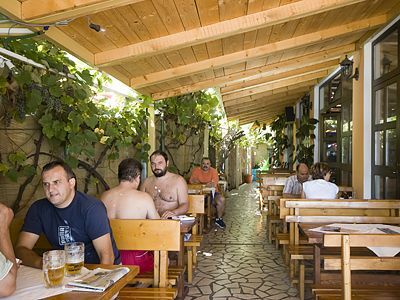 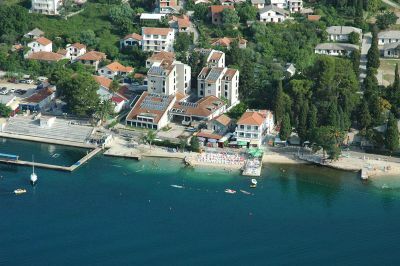 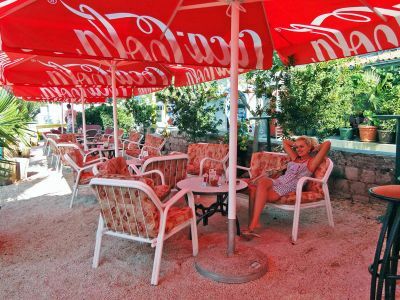 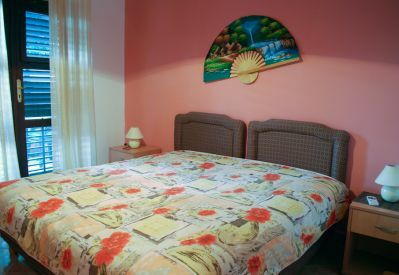 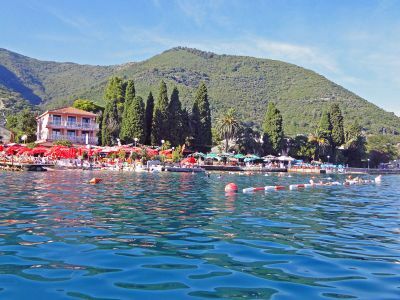 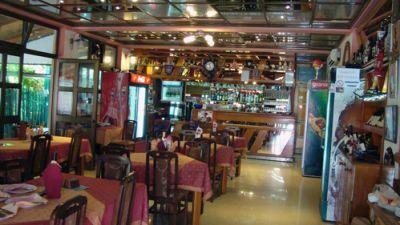 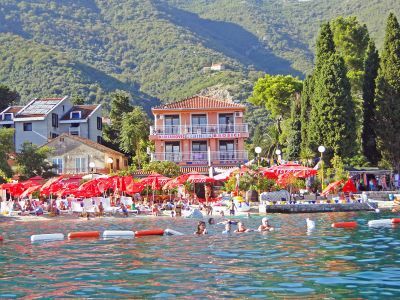 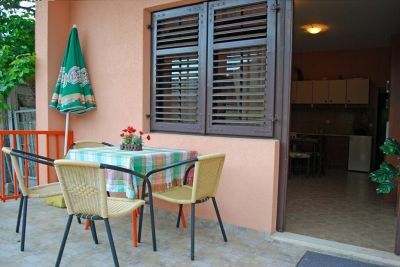 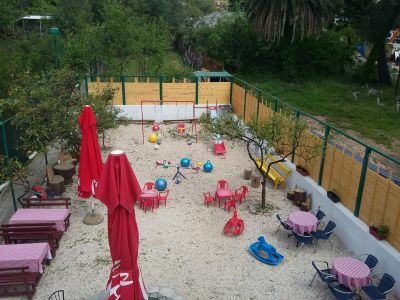 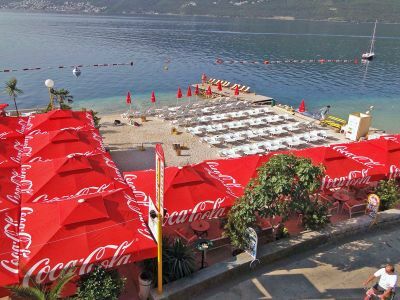 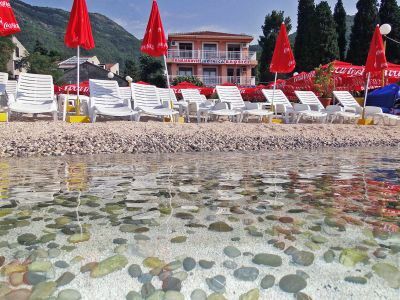 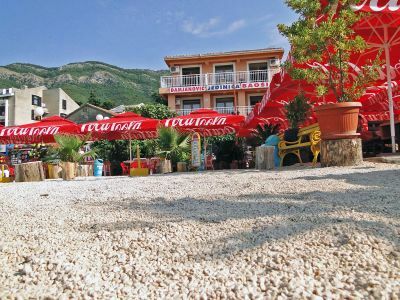 Our guests have feeding possibility in Restaurant Jedinica, as well as possibility for use Jedinica Beach. 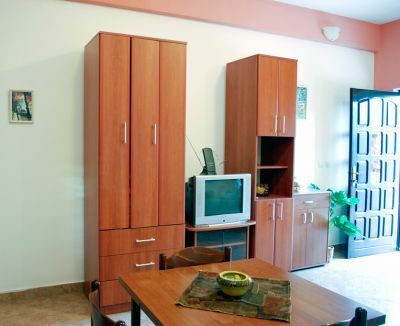 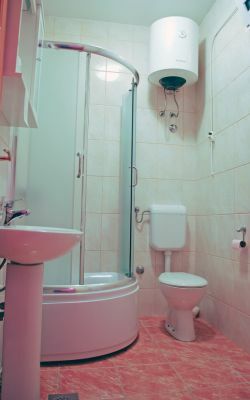 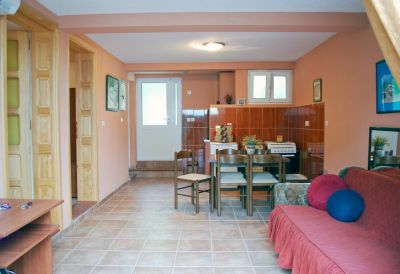 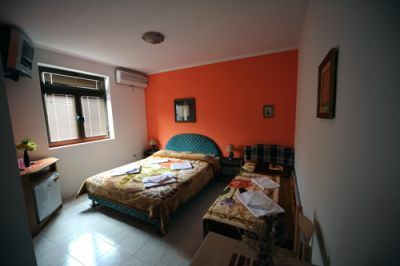 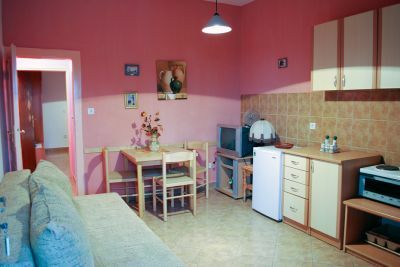 At the end of this page, you can see the photos of our apartments.